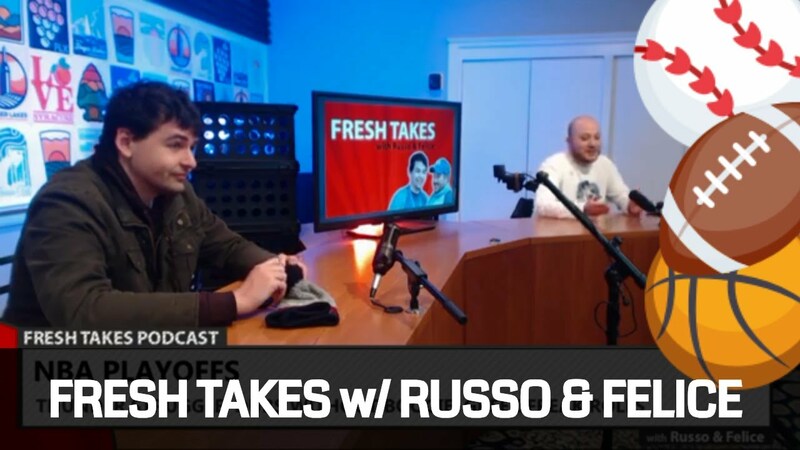 In the end the Bills got the quarterback they wanted all along in Josh Allen and they didn’t have to part with the draft capital many thought they’d have to surrender to do it. Buffalo, in a trade with Tampa Bay at pick seven, gave up their pick at 12 and both of their second-round picks (53, 56) in exchange for the seventh pick and a seventh-round pick (255). 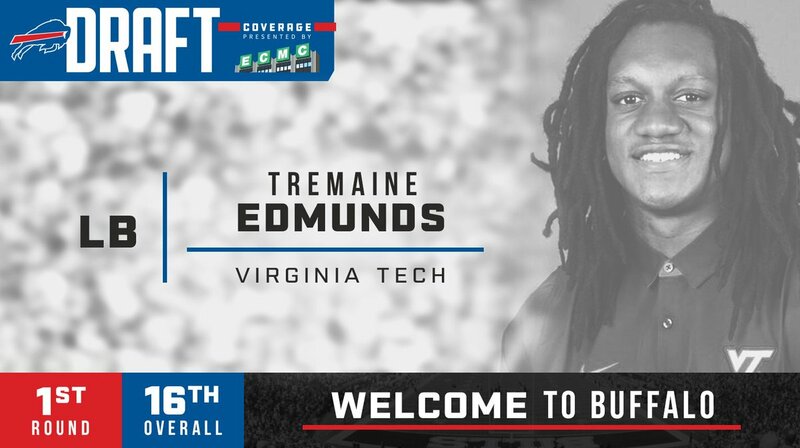 Then, with the 16th pick in the first round, Buffalo selected Virginia Tech linebacker Tremaine Edmunds. Introducing the newest Buffalo Bill. We can confirm: Nobody’s repping harder than Bills fans at the 2018 #NFLDraft.